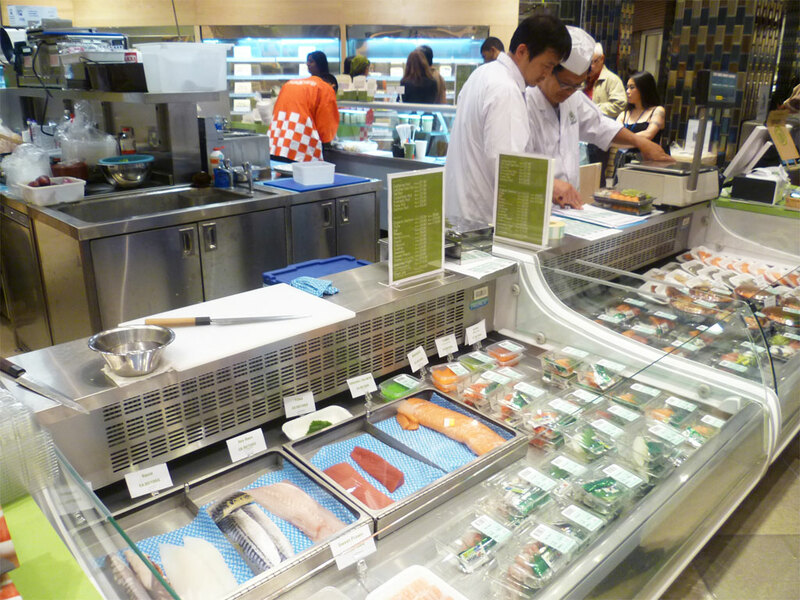 Our new umai store will have all the healthy sushi, tasty bento and other umai deli food that you love from our main shop, plus a mini Japan Centre food hall with a wonderful selection of different ingredients to cook at home, including products from Clearspring, one of the leading brands of 100% organic Japanese food! A large variety of fresh, handmade sushi made with organic ingredients and a hot deli counter with tempura, gyoza and curry. Find everything you need to make authentic Japanese food at home such as rice, noodles and fresh Japanese vegetables, as well as a Japanese bakery. The freshest sashimi grade fish and highest quality meat. Sliced to perfection and packaged instore, ideal for a Japanese food party at home. We have the largest selection of Japanese sake rice wine in London, plus healthy green tea and other Japanese soft drinks. Free Gifts to Give Away! 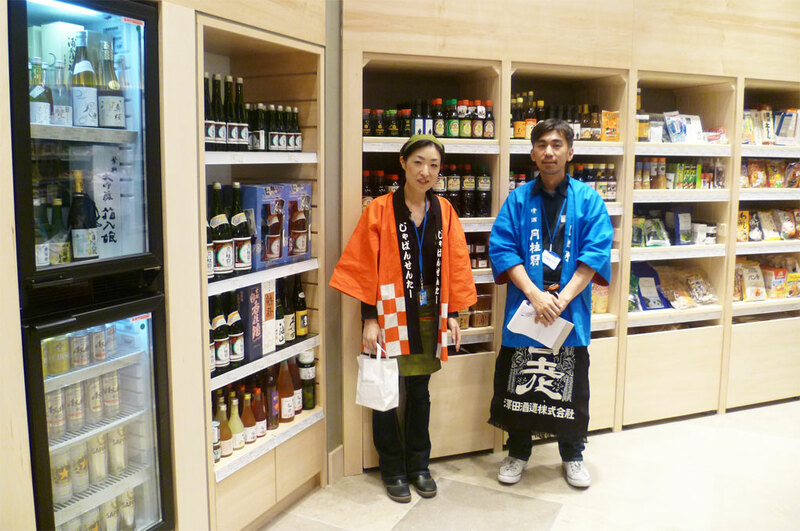 We even have some great gifts to give away to the first visitors to our new umai shop. Spend over £20 at umai Westfield Stratford store and get a free eco-friendly tote bag with an original design. Limited to 500 bags, so don’t miss out! *Offer Valid until 31st Oct 2011 / umai Westfield Stratford store only / Cannot be used on the same day as receiving voucher. Umai will be very easy to find. 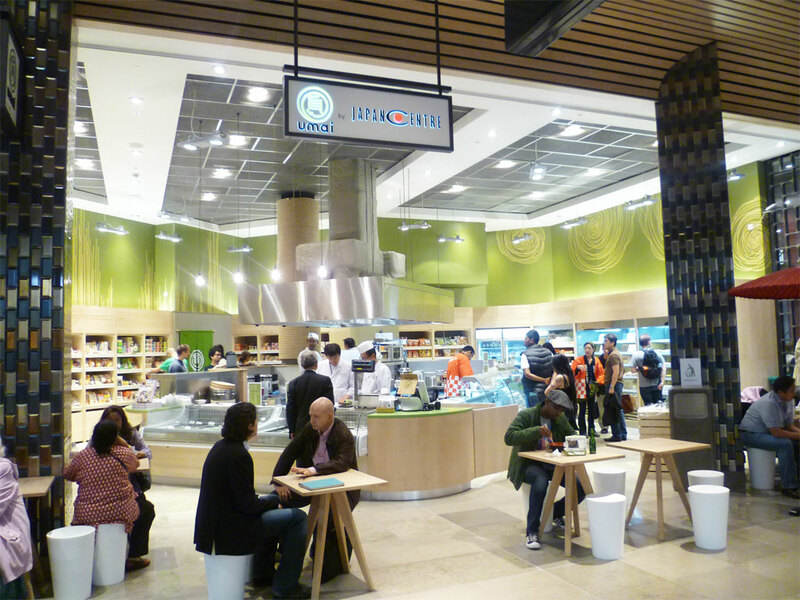 It is located at Umai, 1 Fresh Food, Great Eastern Market, Westfield Stratford City. E20 1EH and just opposite Waitrose on the lower ground floor. 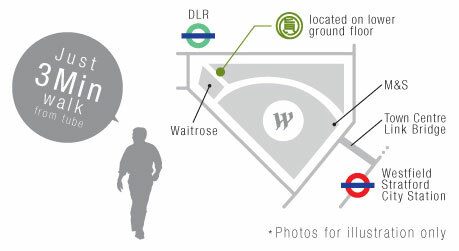 Westfield Stratford City can be accessed from Stratford station which operates overground, central and DLR line trains. 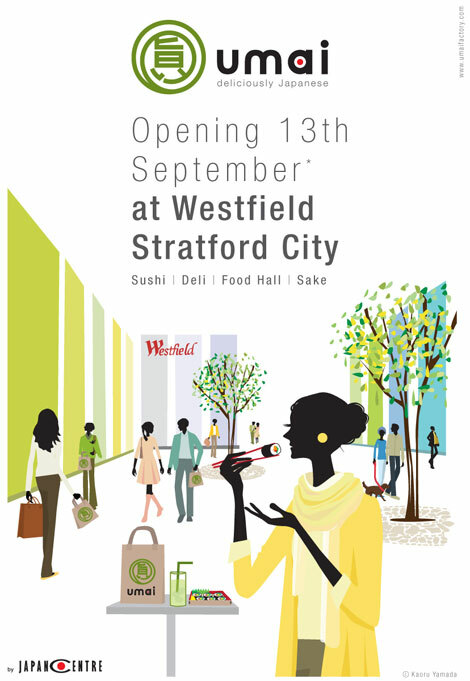 We hope to see you at our brand new umai by Japan Centre Westfield Stratford City store soon. Also, don’t forget to become a fan on our umai facebook page for more news, updates and competitions! Posted in Food and tagged Gifts, Westfield Stratford City. Bookmark the permalink. COMPETITION: Win the top 40 items from Japan Centre Online!